ISAP will be conducting an operation from the 1st of December 2017 till the 15th of January 2018, going by the name of Operation Protector. ISAP will be working in collaboration with Namibian Police, Ministry of Environment & Tourism, Ministry of Fisheries & Marine Resources and West Coast Safety Initiative. ISAP will deploy its aircraft (V5-LCE) at the coast for this period, conducting daily patrols up and down the coast, including the Dorob and Naukluft Park. ISAP will be looking out for illegal / irresponsible off road driving, illegal fishing, driving on sensative Lechin fields, as well as any other infringements against the environment. Our aircraft will also be on standby to assist any of the authorities with any requirements they may have i.e. 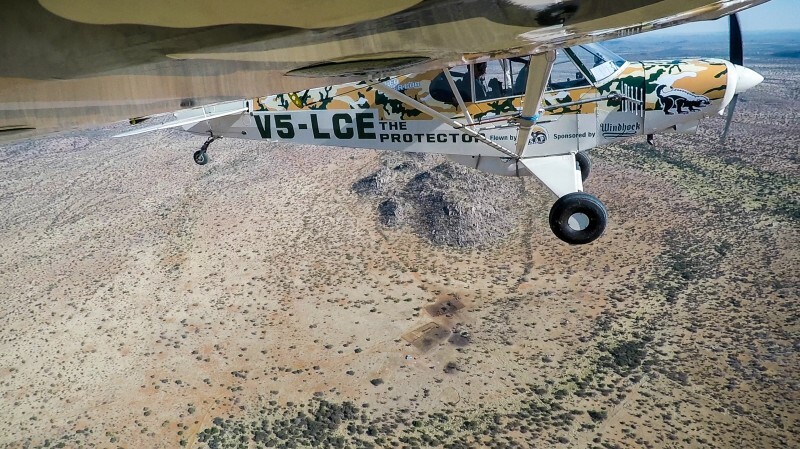 support against poaching operations in the parks, search and rescue etc. Aircraft operations will be supported via ground support / reaction teams. ISAP will also be asssiting the Ministry of Fisheries and Marine Resources with additional vehicles to assist with the patroling of the beaches and monitoring illegal fishing / marine harvestinf activities.